Oh the platitudes the new year brings. Fad diets, detoxes and going dry for January which if you seriously drink so much that it’s a sponsor-worthy achievement to abstain for 31 days, you need to have a word with yourself. For me 2015 was a weird one with a new flat, blossoming relationship, graduating, and work, work, work. In the mix of all this, I let both my blogging and healthy diet go out of the window. Although I still gymmed, my muscle size increase only helped to make my slight fat gain more obvious – pushing it out if you will. This has definitely made me more than a little self conscious and more apprehensive to posting selfies and videos on social media. 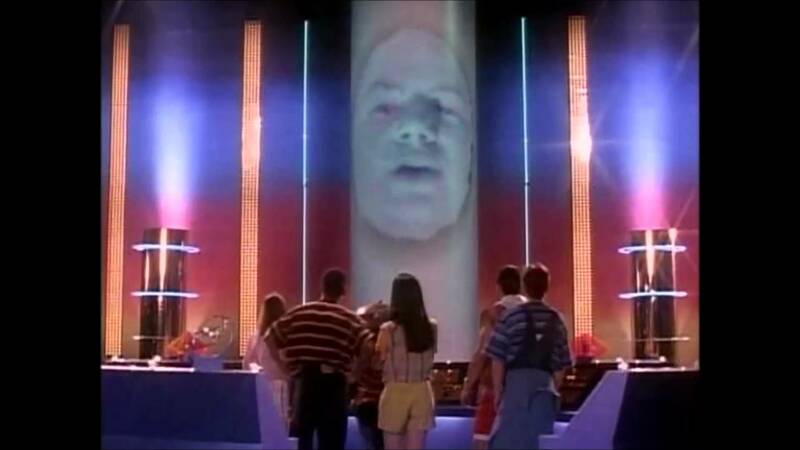 Particularly when my new Samsung Galaxy phone insists on opening the camera in selfie mode every time, presenting me with the face of Zordon from Power Rangers. So, over the last few weeks I’ve been doing my usual gym sessions but increasing cardio dramatically, ending every session with at least 20 minutes cross-training. I’ve also started working once a week with pro-body builder Ben Green, an incredible personal trainer. Ben has then put me on a new diet plan which is painfully devoid of cake, cookies, biscuits and Jaffa Cakes (my usual weapon of choice) in favour of relatively lower-carb but satiating healthy meals! I don’t intend to monitor my weight; in fact when you have a constant flux of muscle and fat, your weight alone means nothing. But I just want to get back to how I was this time last year when I was looking and feeling much better (although at the time thought I looked fat). I’m already comfortably back into a few pairs of jeans I was wearing at the time! Supplement-wise I’m taking Grenade Fat Burners and semi-regular protein shakes with an added banana as well as a healthy mix of multi-vitamins and digestion aids (Acidophilus and Lactase for my lactose intolerance). 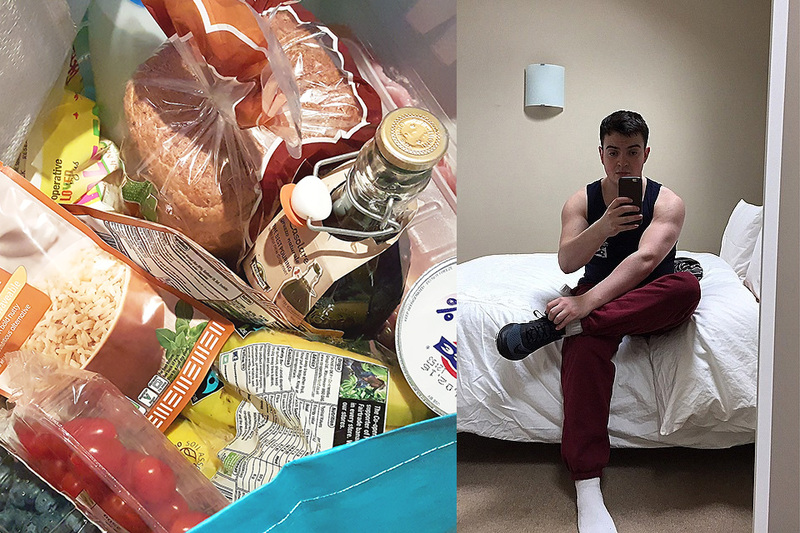 I don’t believe in dieting, I just believe in eating sensibly and I know that I haven’t been eating sensibly recently, therefore so long as I behave myself it shouldn’t take long to get back to where I was; fingers crossed! Any tips? In terms of blogging, I’ll do better. Astonishingly despite being less regular with posts, MANFACE still continues to be the highest ranking men’s grooming and beauty blog and stats have continued to climb. But I don’t wish to abuse that fact or take for granted you my awesome and patient readers. So I have some great articles lined up and hopefully you will have already noticed the product finder I built and placed at the top of every page, allowing you to find exactly what you’re looking for! I am also welcoming any ideas of things you’d like to see (or things you don’t want to see). After a great Christmas and New Year, I’m pretty excited to get stuck into 2016. Let’s see what happens! This article first appeared on MANFACE written by Thom Watson. It was published on Monday 11th January 2016 and was last updated on Monday 3rd April 2017 at 1:15pm. It's categorised under Fitface & Fitness, Personal where you'll find more related content. I recently bought a steamer (Russell Hobbes), and it’s amazing. You just put your fish/meat + veggies in it, activate the timer, and wait – no oil, no additive, no nothing. Also, apparently this type of cooking retains most of the nutrients unlike boiling / baking vegetables. If you haven’t tried it yet, it’s a worthy investment! Happy New Year and a Great start to the new year. You put me to shame as I’ve put a lil weight on since Christmas and I don’t work out at all. I’m excited to read what’s next on your blog. Would love to hear your current skincare routine or skincare favourites? Ive fallen in love with a new skincare brand and the faithful Ren (for me anyway).